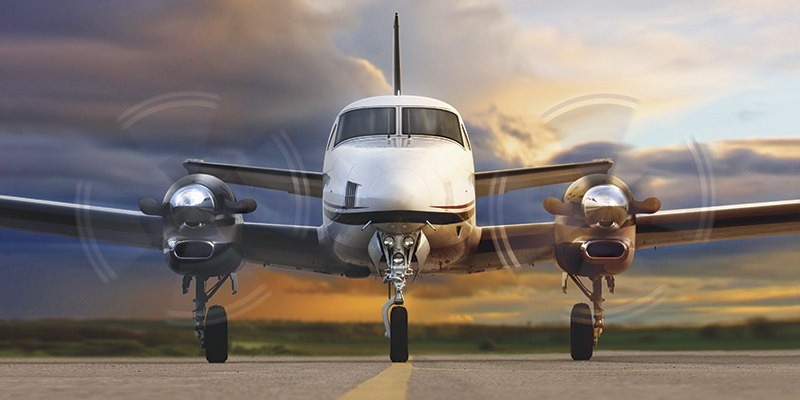 The Beechcraft King Air C90GTx aircraft is more than just a business icon. For generations, the King Air 90 series has delivered the performance to go farther, carry more and reach new heights — all with legendary efficiency. 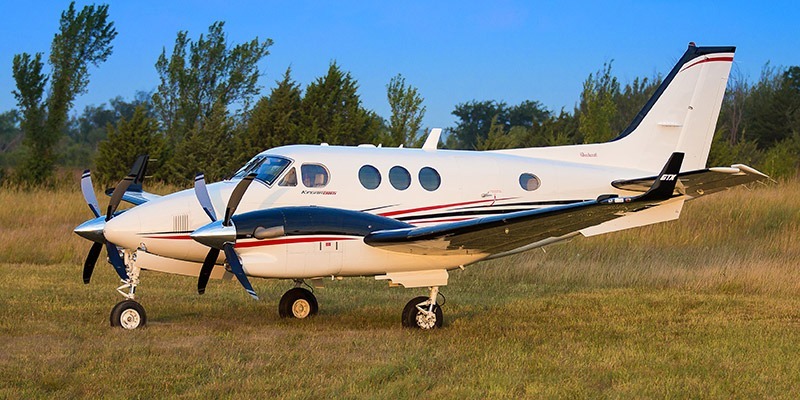 Its performance, quality and reliability have inspired enthusiastic loyalty and have made the King Air the world’s most popular business turboprop. It offers great capacity with a maximum range of 1,260 nm, it can fly up to 272 ktas and needs only 1,984 feet to takeoff. The uncommonly quiet cabin has executive club-style seating, folding tables and power outlets. It can hold up to 8 passengers. The large internal baggage area is heated, pressurized and accessible in flight. 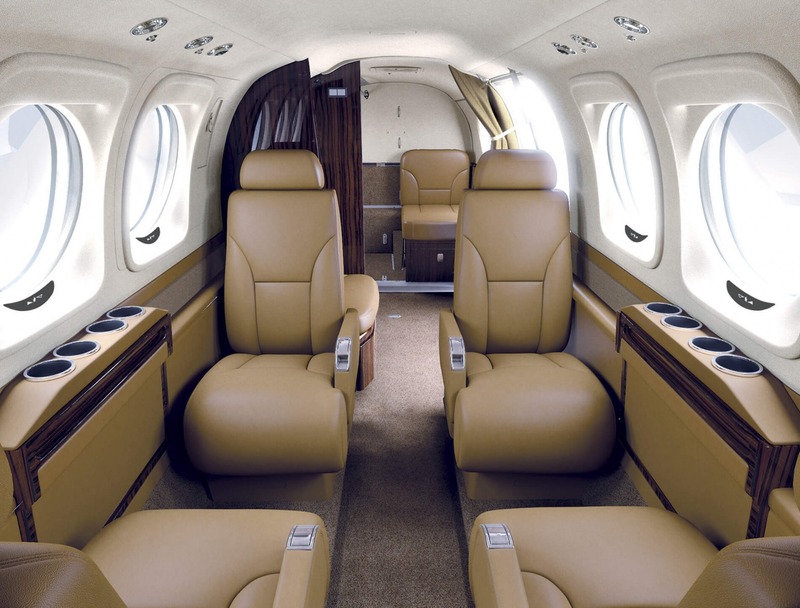 Cabin amenities include two pyramid-style refreshment cabinets, a club-four seating arrangement, a belted side-facing seat and a forward-facing belted lavatory seat located aft.